will get a glimpse of the rugged Cape Brett coastline. Continue to travel though the bay until you get to Urupukapuka Island where we stop at the only island Café in the Bay for delicious local cuisine or a refreshing kiwi brew. 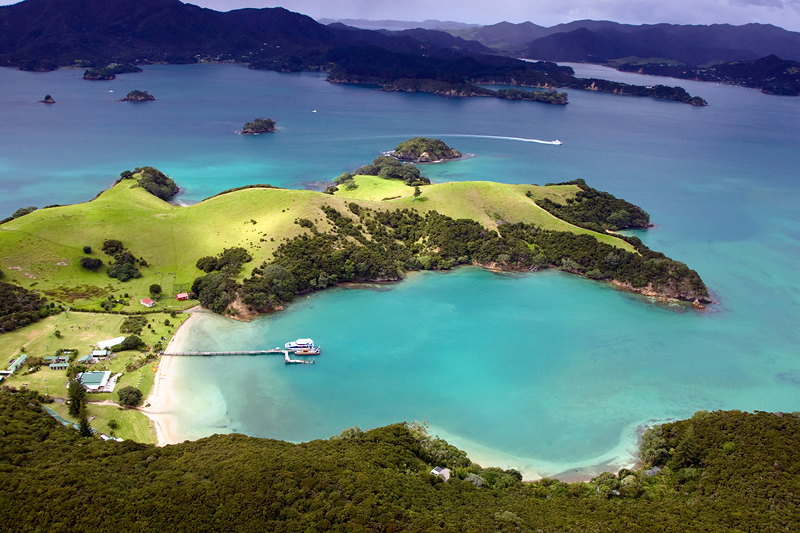 Be prepared to explore some of the delightful mainland bays as we weave our watery way home to Paihia.